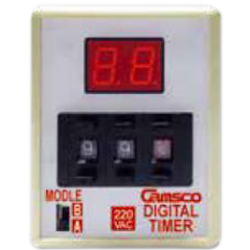 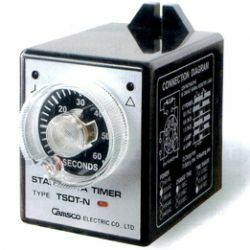 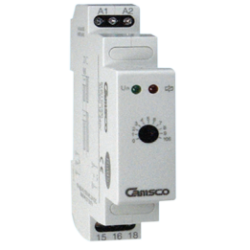 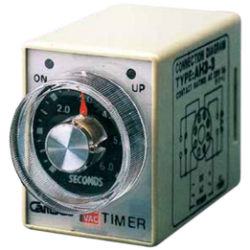 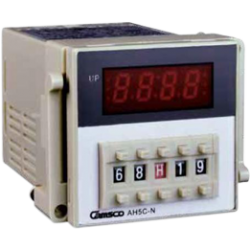 As a trustworthy star delta timer manufacturers and suppliers in Taiwan, our entire multi range timer is all with good performance and high quality. 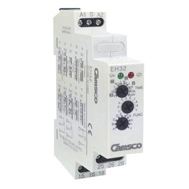 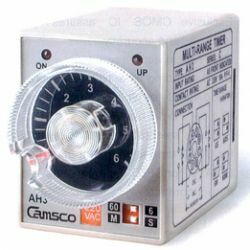 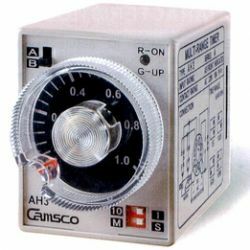 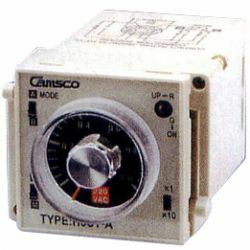 CAMSCO provides competitive price to meet our customers’ requirement. 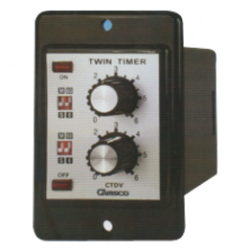 5 time series with wide timing ranges from 0.1 sec. 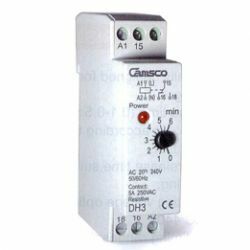 To 30 hrs. 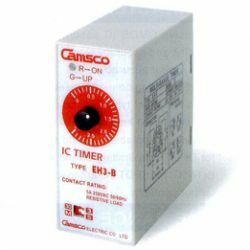 Output contact: Time delay contacts 2C (DPDT) 10A.